Mark Utterback lives and works on his family’s Brookside Farm in Aurora with his wife, Lisa, and his son, Quintin, where they raise Beefalo, sheep, pasture-raised pork, and pasture-raised chickens and eggs. They have recently planted Christmas trees, started a 2-acre orchard, begun dabbling in bees and honey, and put out a couple thousand taps to harvest maple sap to make syrup. Recently, Mark and his parents have partnered with a local rehabilitation facility for young men called Jacob’s Ladder at Brookside Farm. It is a privately funded organization for young men seeking recovery from drug and alcohol addiction. The six-month program has the young men come to the farm and spend 6-7 hours a day helping Mark with all the farming activities. The program is heavily focused on the one and half acre garden which Mark put in last spring as a way for they young men to grow their own food and see the fruits of their labors. In its first year, this program has been very rewarding for all involved. As a young farm boy, Mark was very active in Preston County 4-H activities and later became active on a state level in 4-H through the West Virginia State 4-H Camping Programs. He has been involved with the Preston County Buckwheat Festival in varying capacities since he was 9 years old, and enjoys spending time with Quin preparing lambs for show and sale. After graduating from East Preston High School in Terra Alta, Mark attended Bucknell University in Lewisburg, PA where he earned a BA in History. After college, Mark returned home and, in addition to the farm, worked in rural mail delivery (helpful in finding all those hard-to-find-places! ), and then began a 10-year career in customer service management and supply chain management at a local business until its consolidation and closure. Mark has been, and hopes to remain, a lifelong resident of Aurora, and looks forward to raising his son to understand the values of hard work, determination, and adaptability needed to succeed, but also encourage him to travel and see the rest of the world so he comes to understand there are amazing people and places outside our little piece of Almost Heaven. 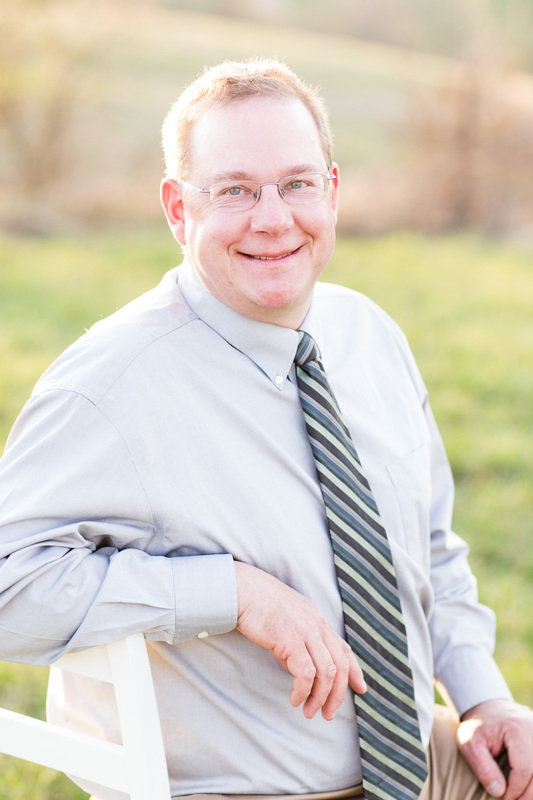 Mark has been a licensed real estate agent in West Virginia since 2005 and can serve your needs throughout Preston County and West Virginia. He is very well versed in Alpine Lake properties and large acreage properties, particularly properties “on the mountain” in Terra Alta and Aurora zip codes and surrounding areas. He looks forward to helping both buyers and sellers reach the ultimate goal in a real estate transaction – a smooth, problem-free, agreement and closing where both parties walk away satisfied.